Sebastian Vettel's future at Ferrari is suddenly in doubt. That is the claim of Luigi Perna, a respected correspondent for the respected Italian sports daily La Gazzetta dello Sport. Perna said that with Vettel's title hopes in tatters despite having a match for Mercedes' car this year, the German is losing support and increasingly "isolated" at Maranello. 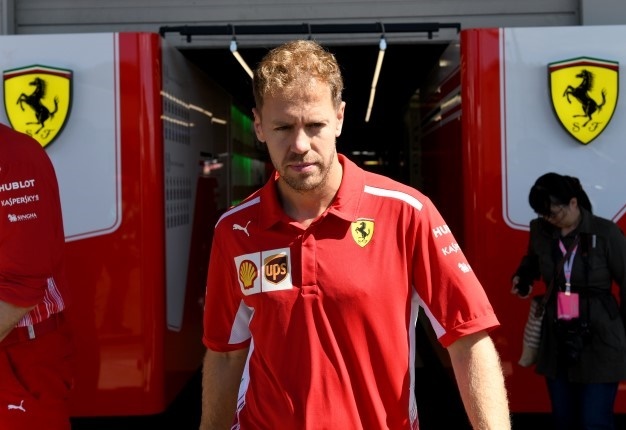 He suggested that if Vettel also fails to win in 2019 with the best car, termination clauses in his contract could lead to his exit before the 2020 season. 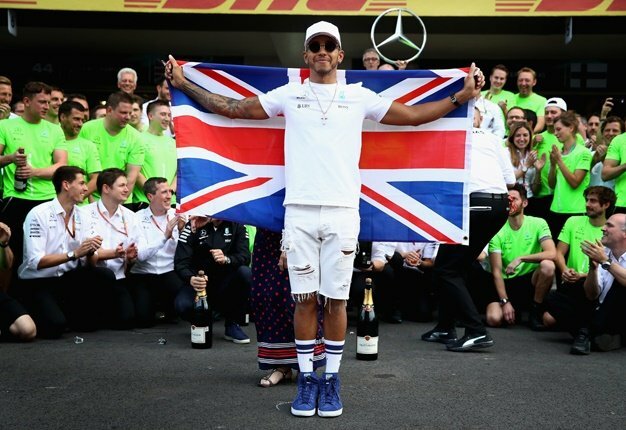 "I am sure that sooner or later he will bring the title back here," Ferrari team boss Maurizio Arrivabene said at the Festival dello Sport event earlier this week.